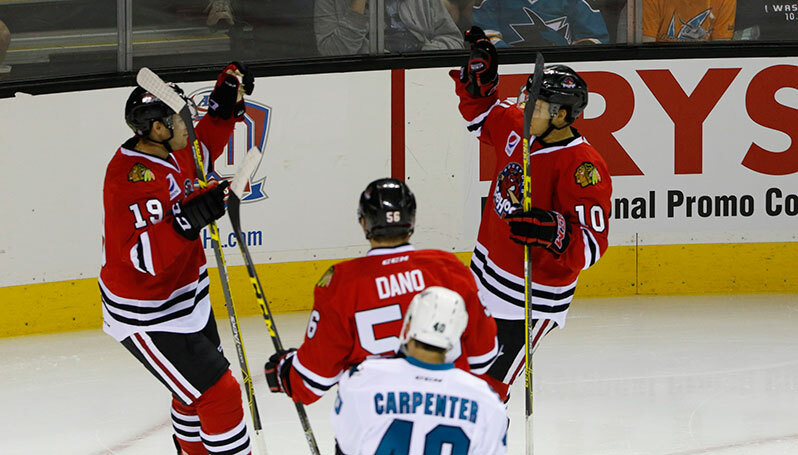 Dano nets game-winning tally with his first of the seaon. 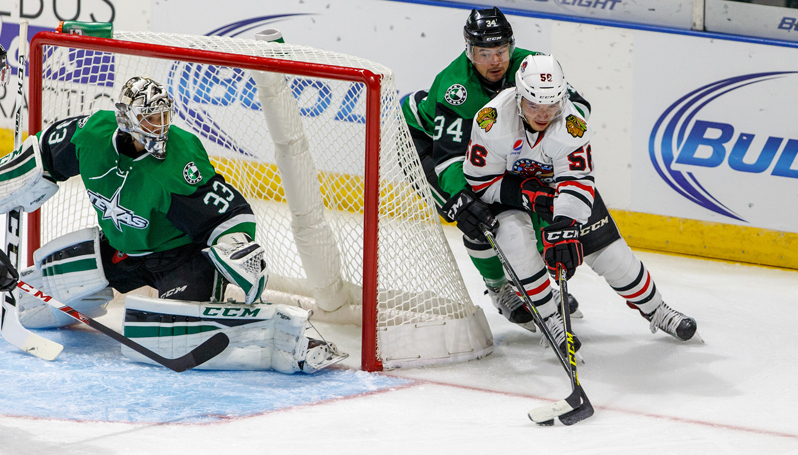 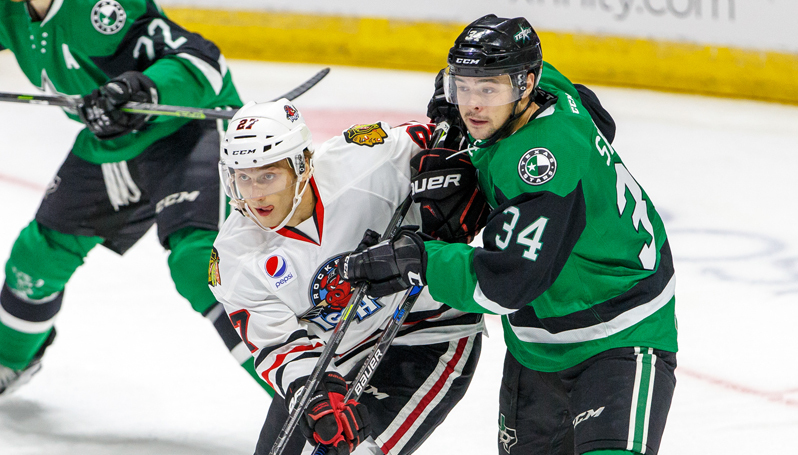 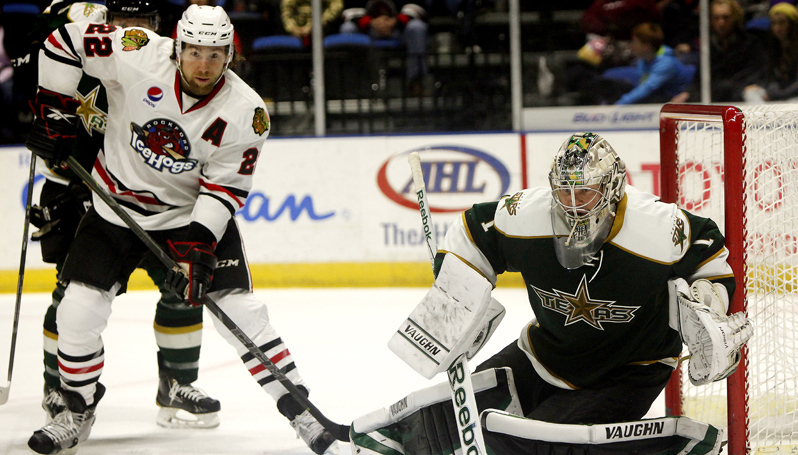 Stars power past IceHogs with hat trick from Devin Shore. 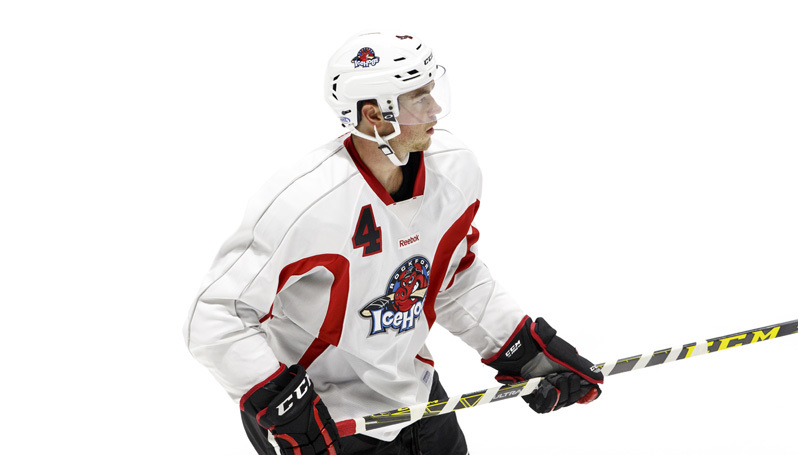 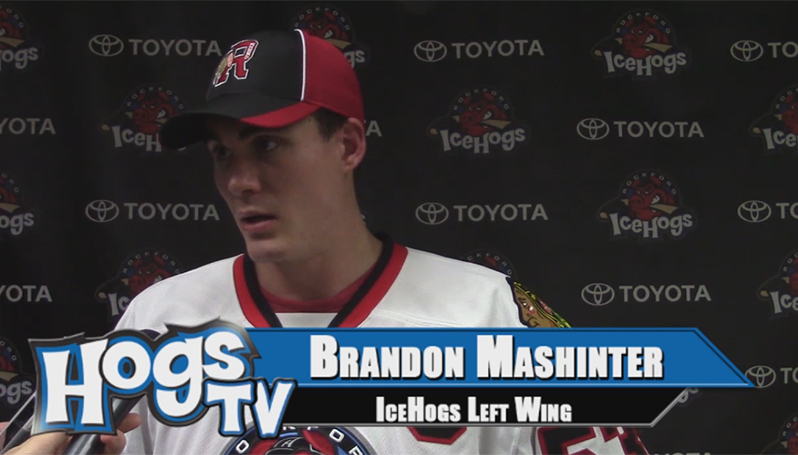 Mashinter becomes team's 10 captain during AHL era. 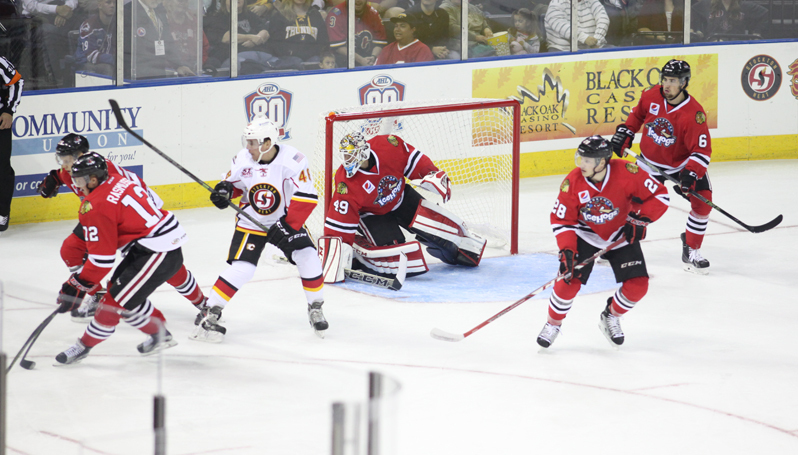 Stockton scores four in the first en route to 7-0 victory. 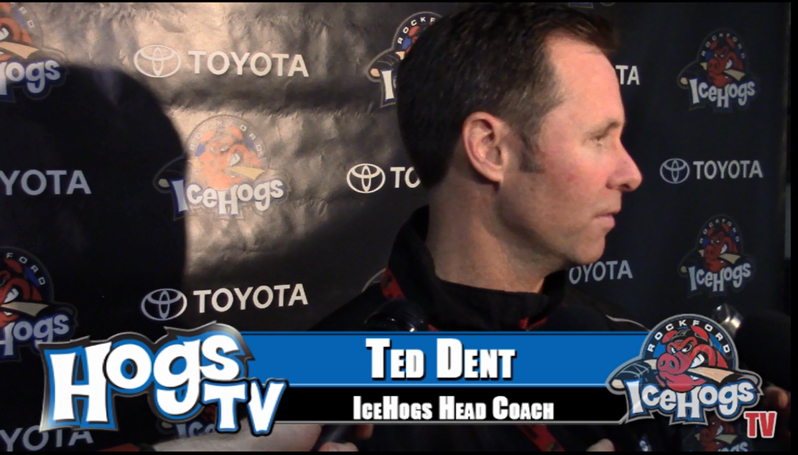 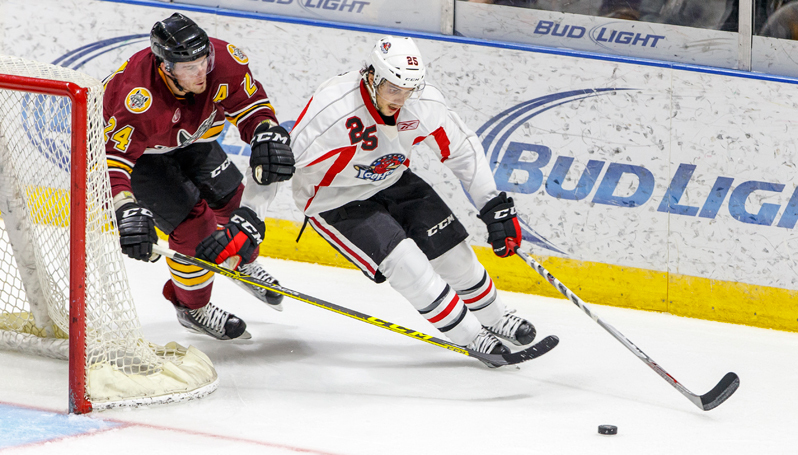 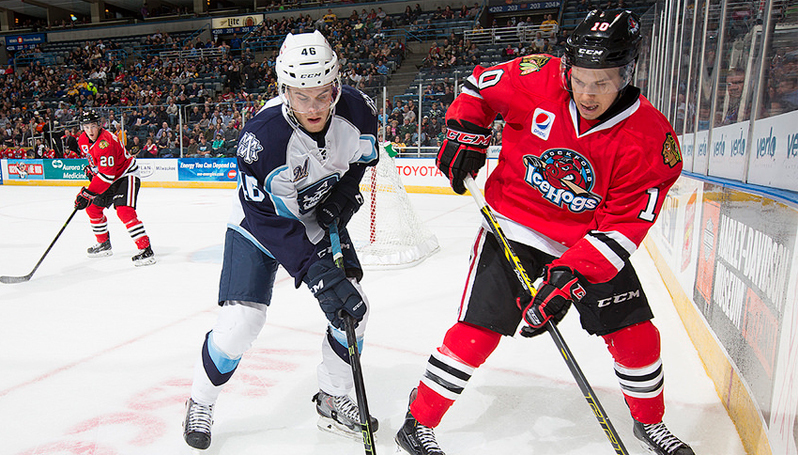 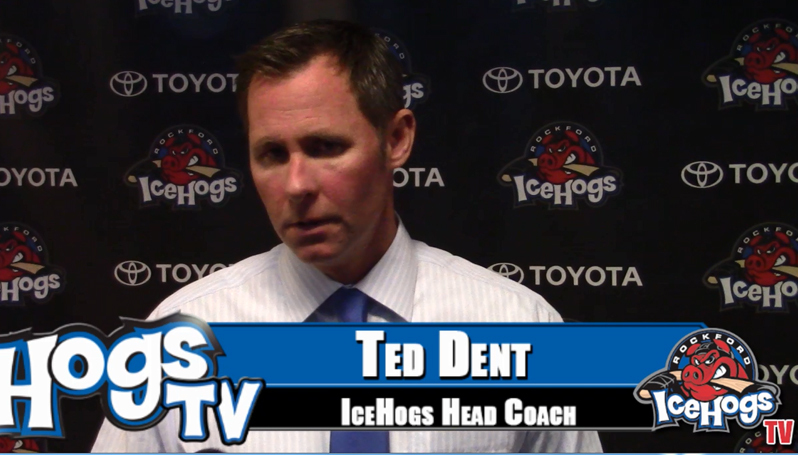 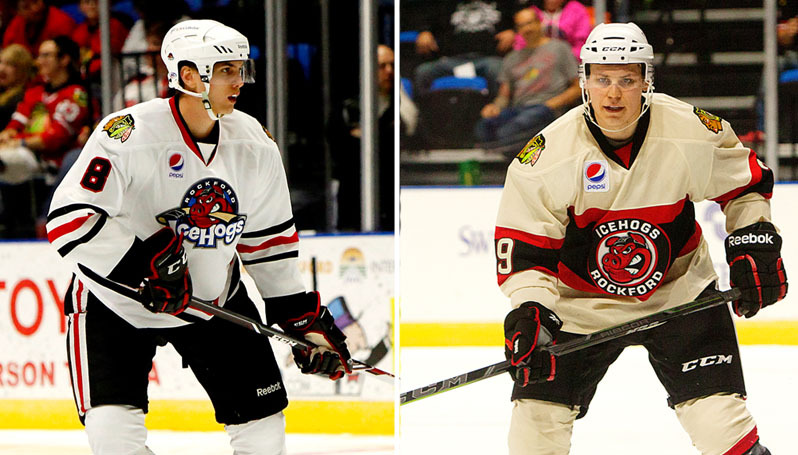 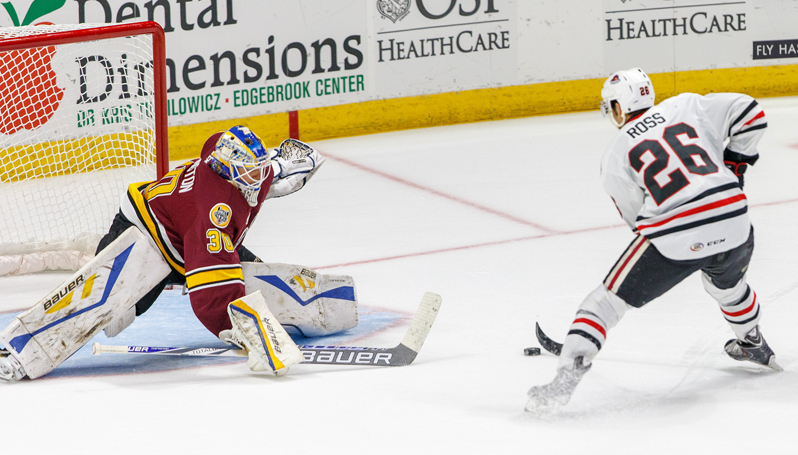 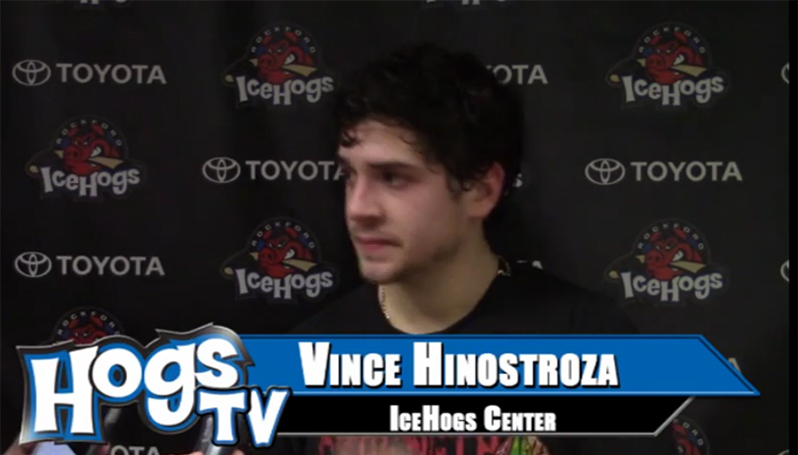 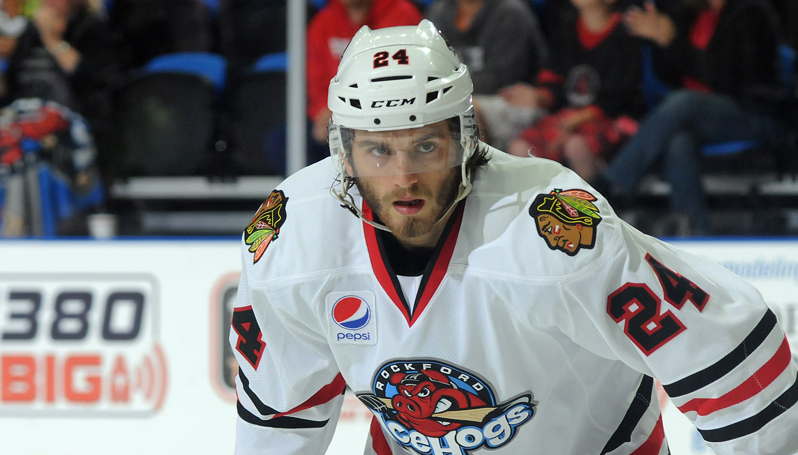 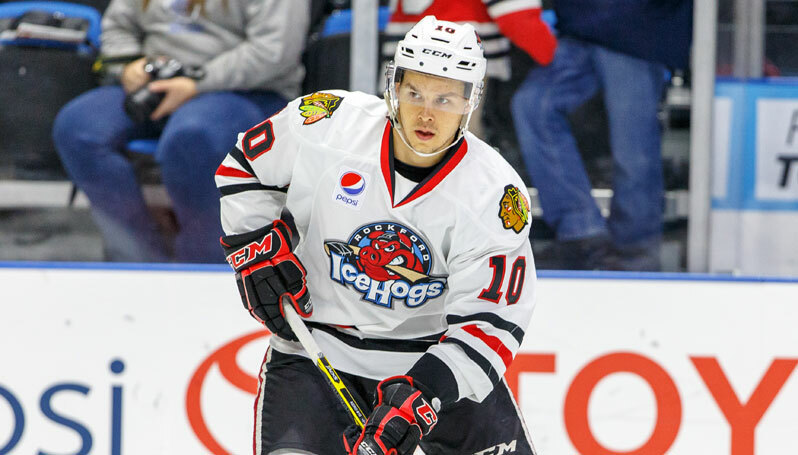 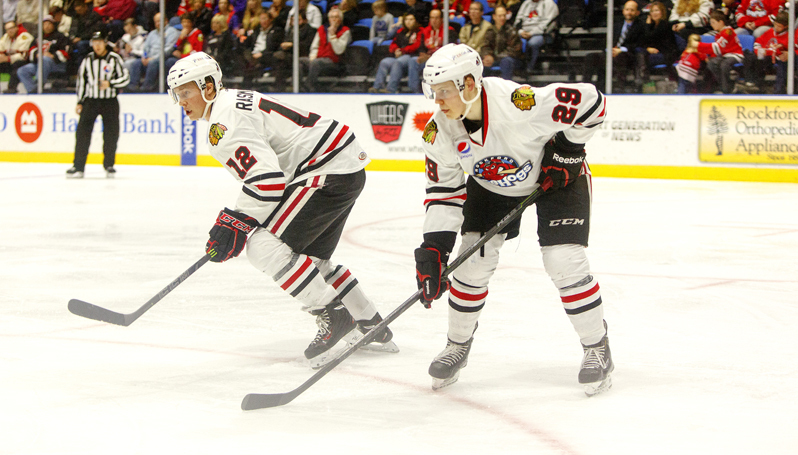 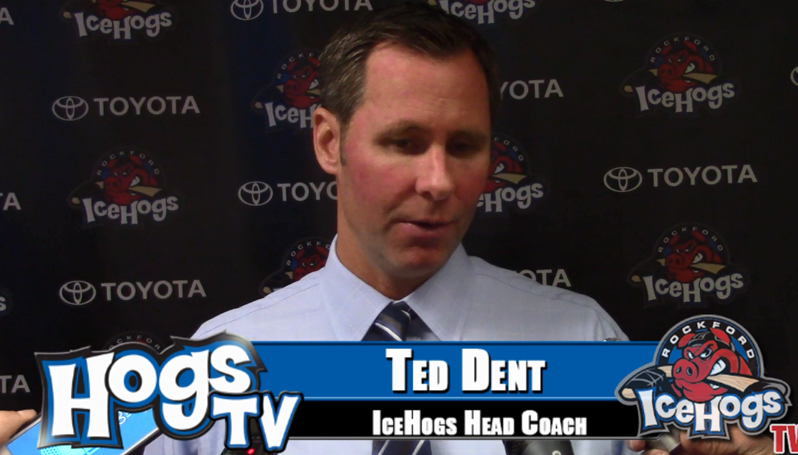 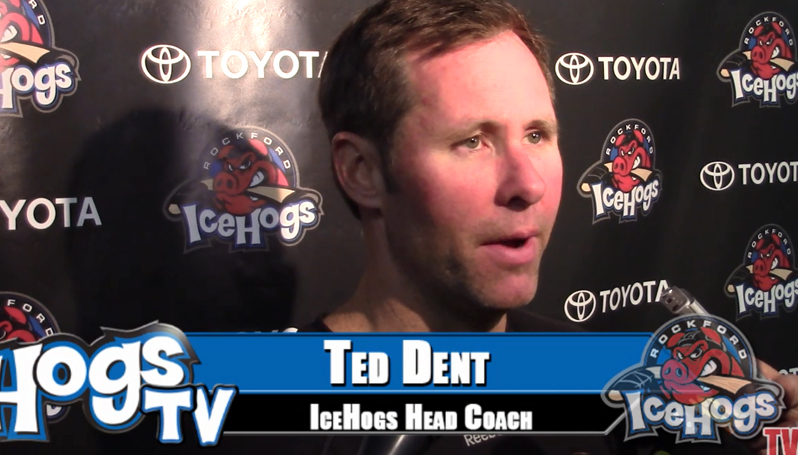 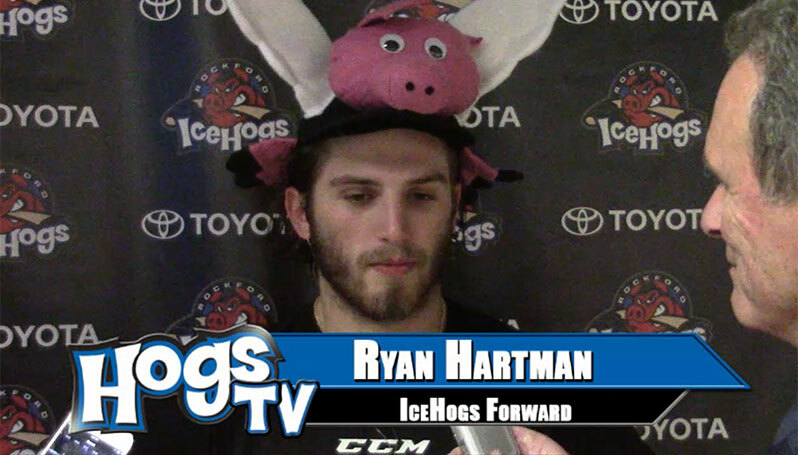 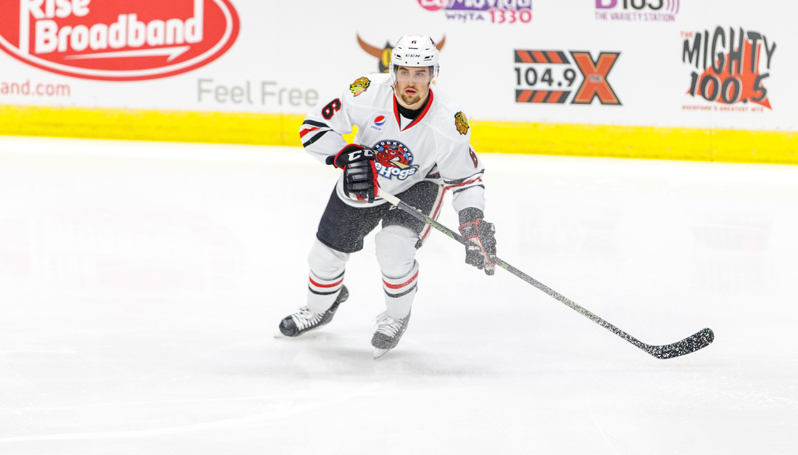 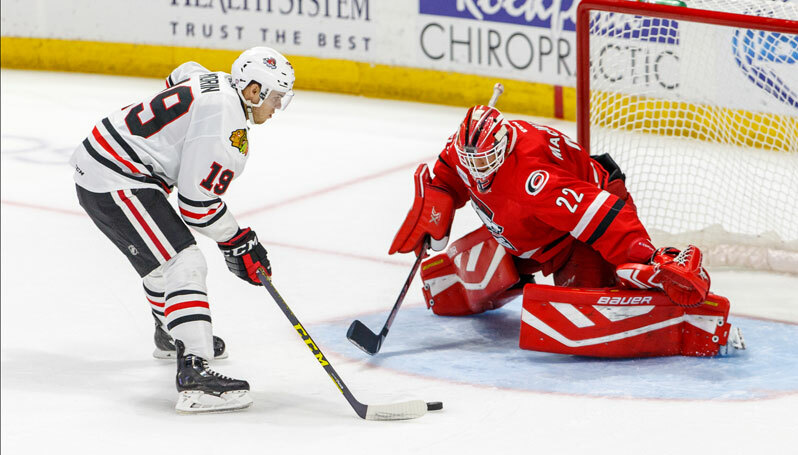 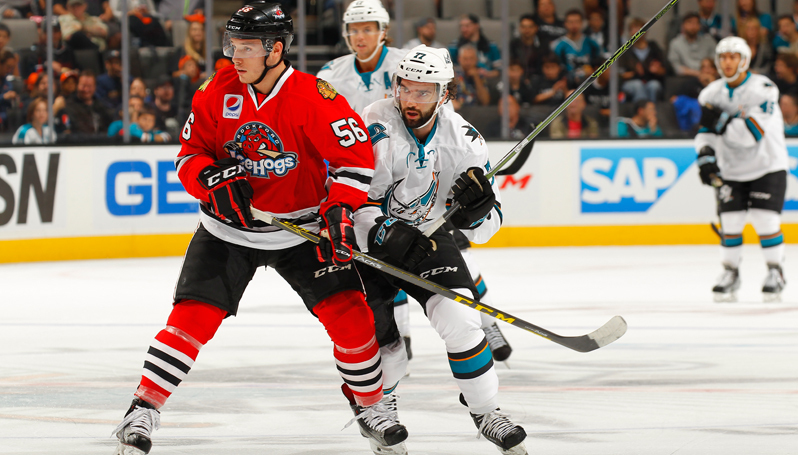 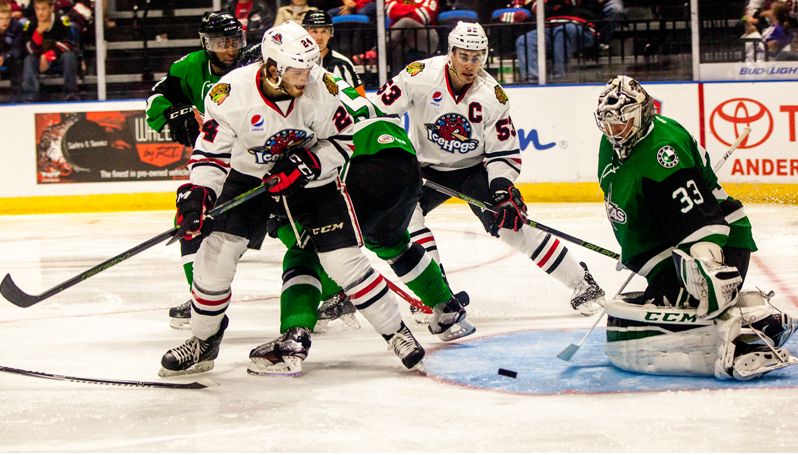 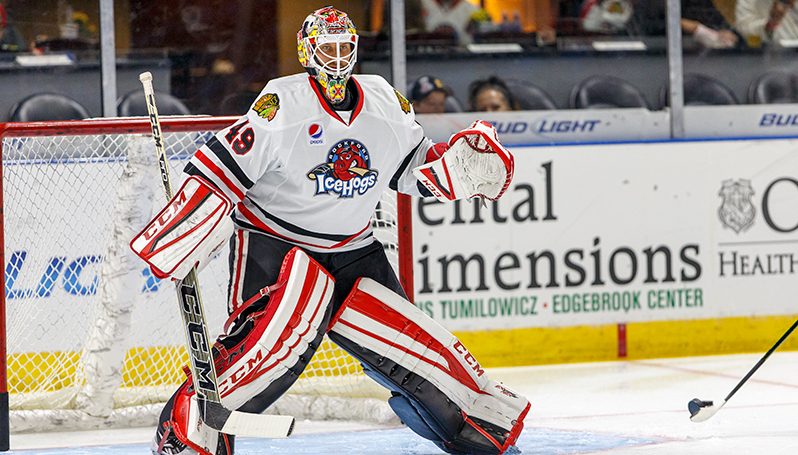 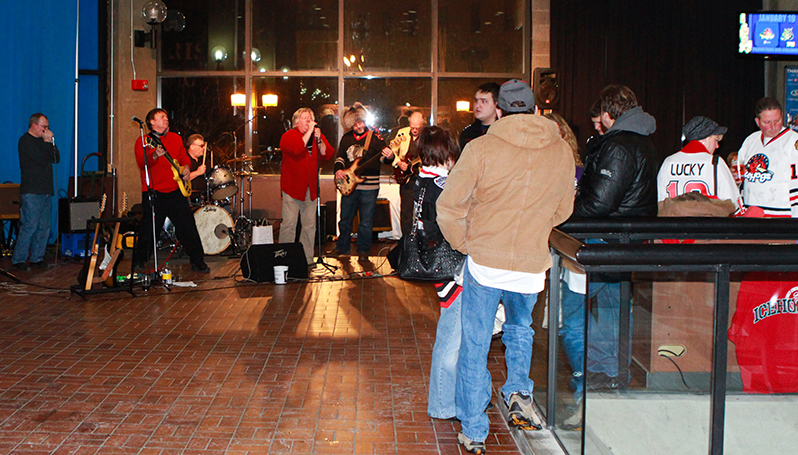 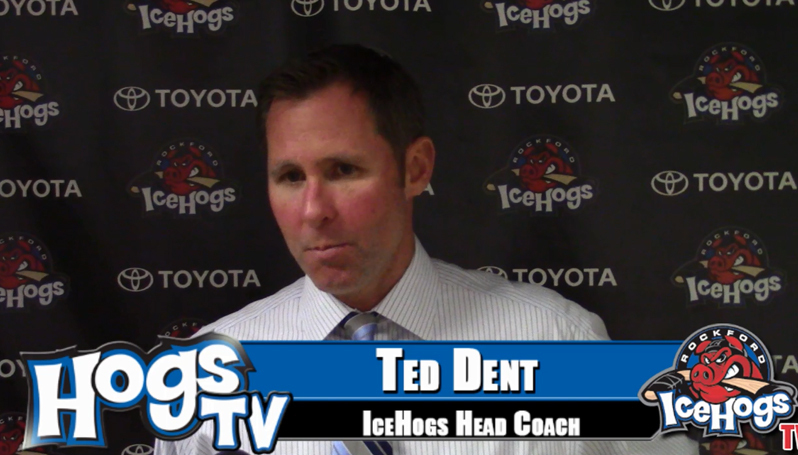 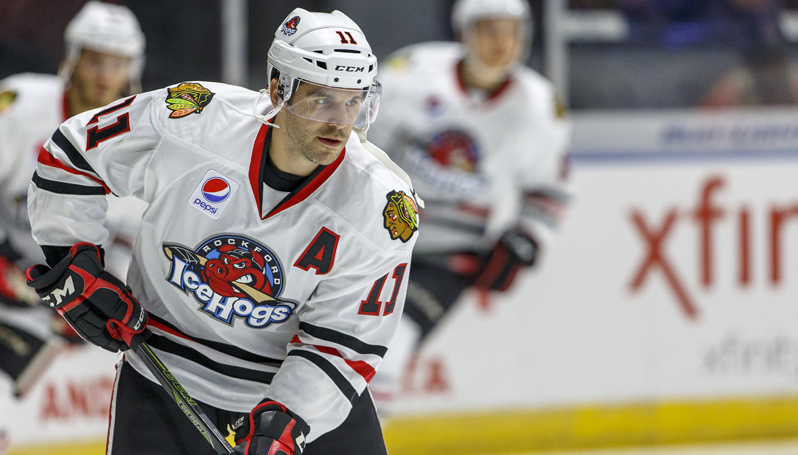 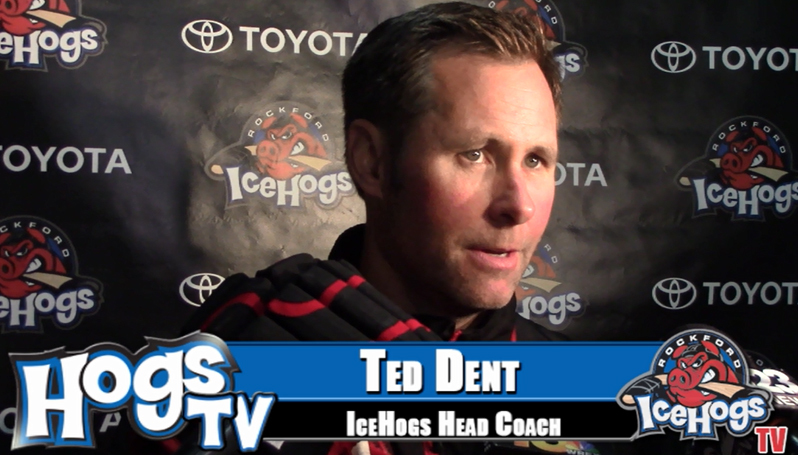 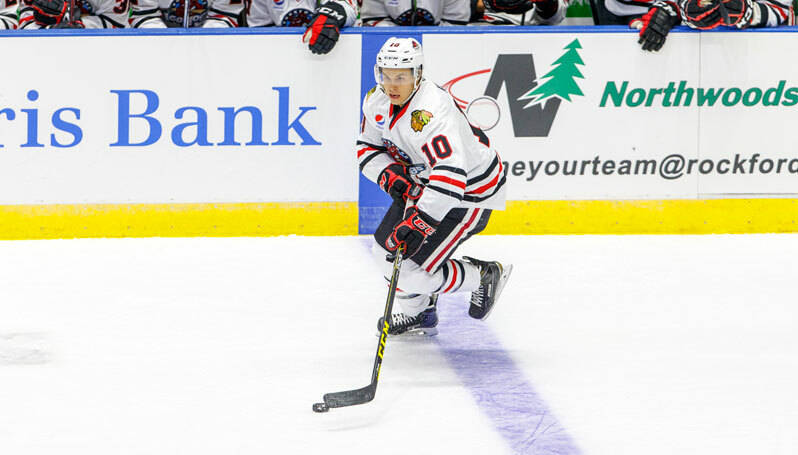 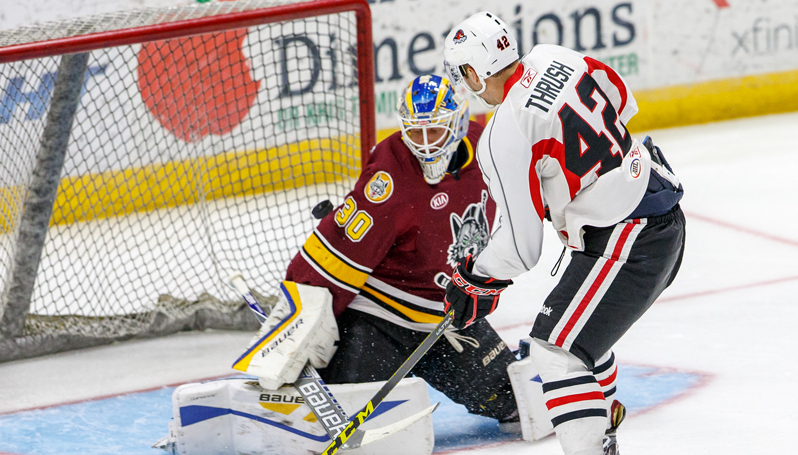 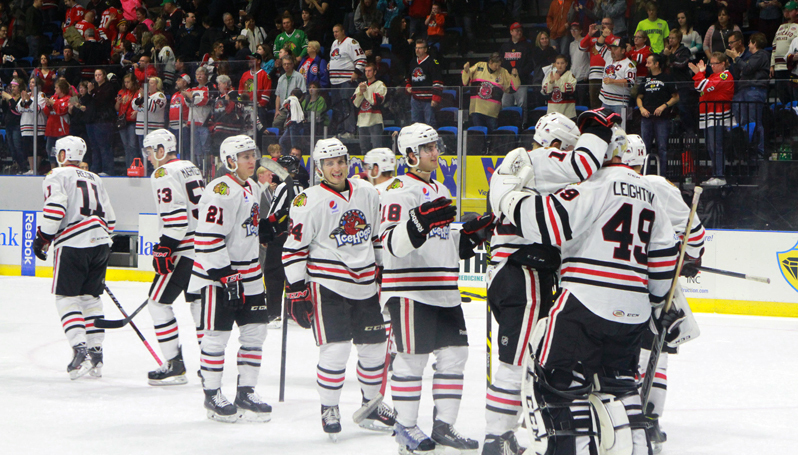 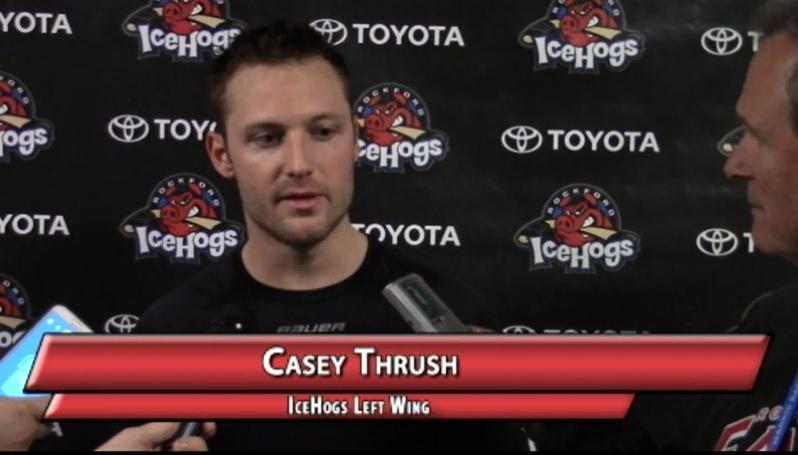 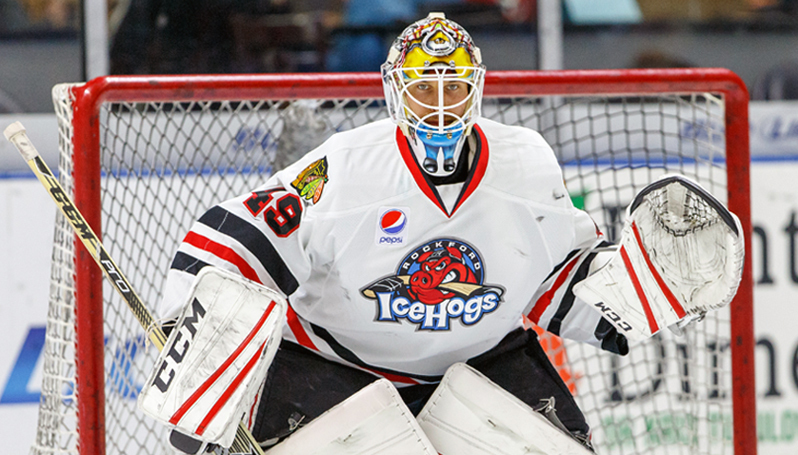 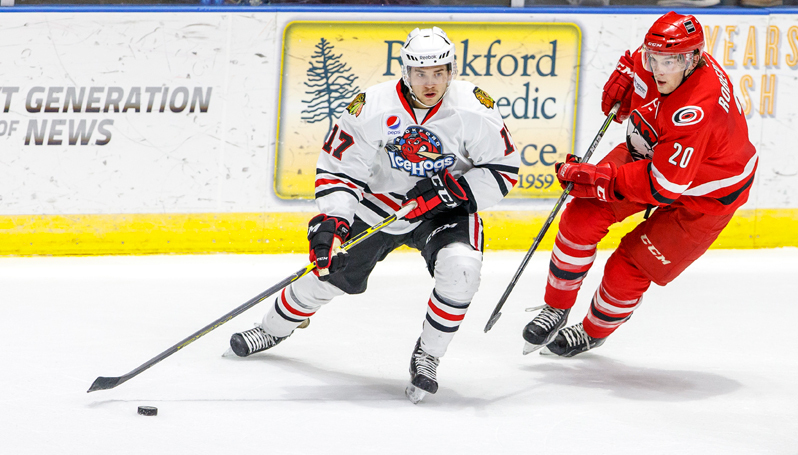 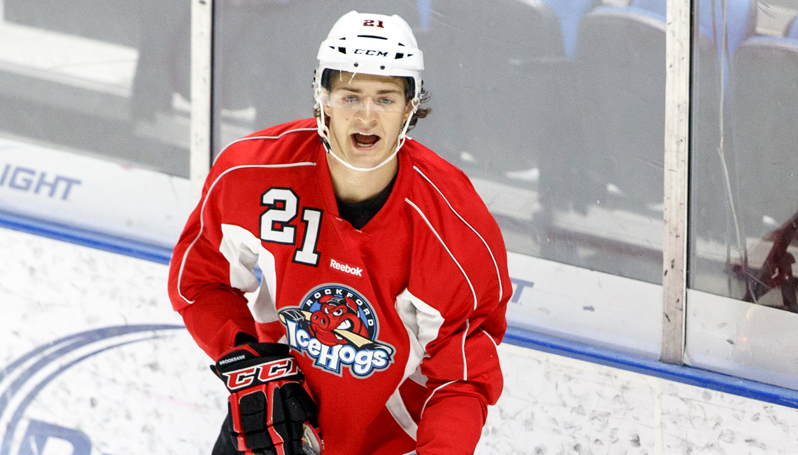 Kero, Morin, each post three points in IceHogs victory. 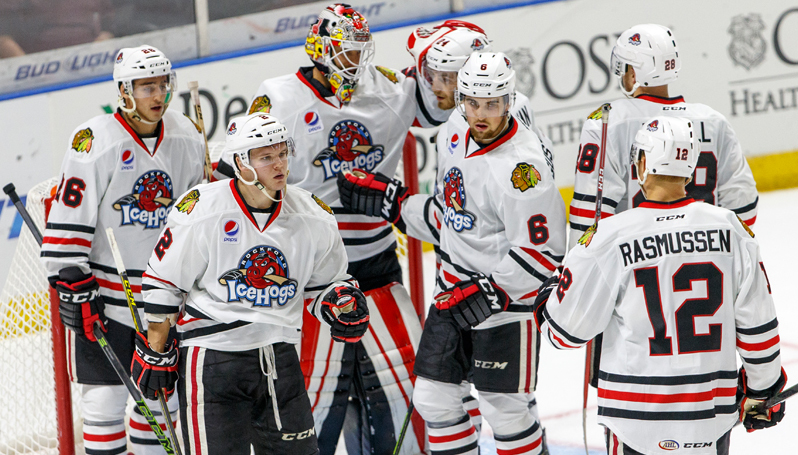 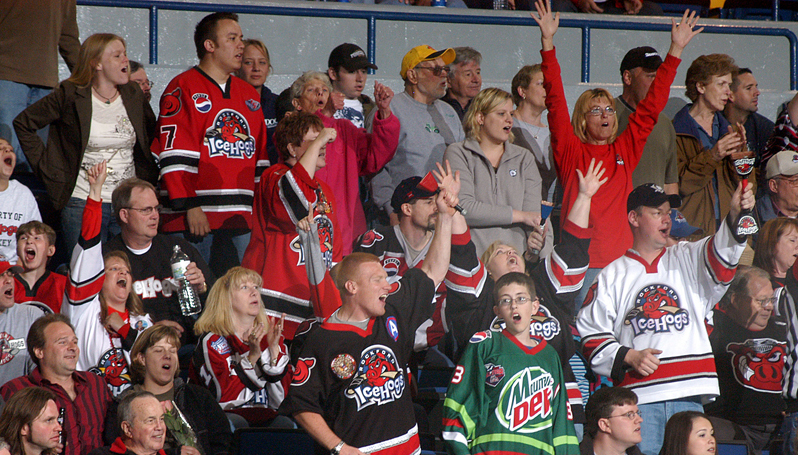 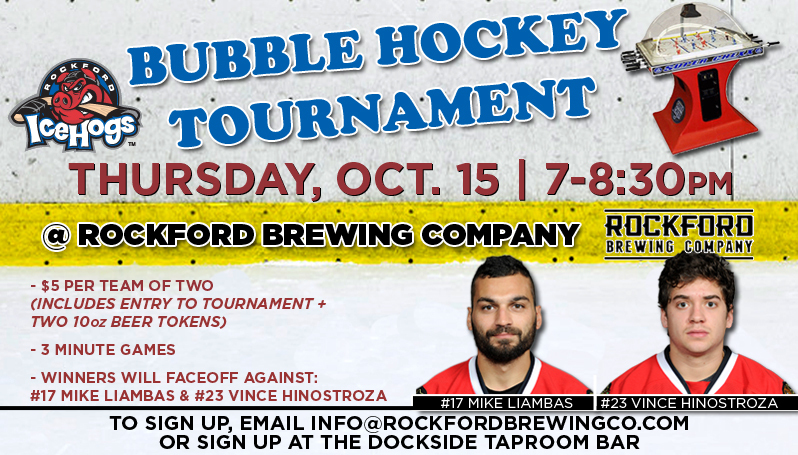 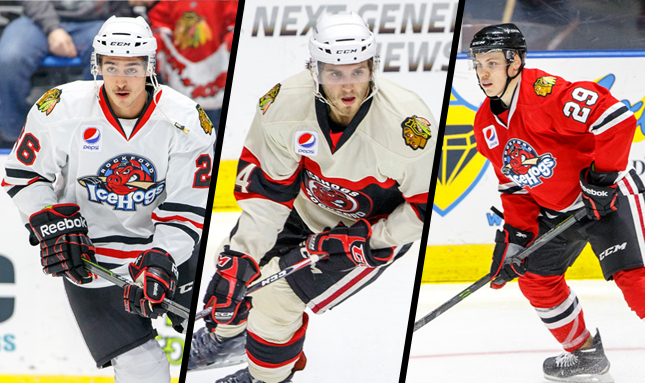 IceHogs announce opening night roster. 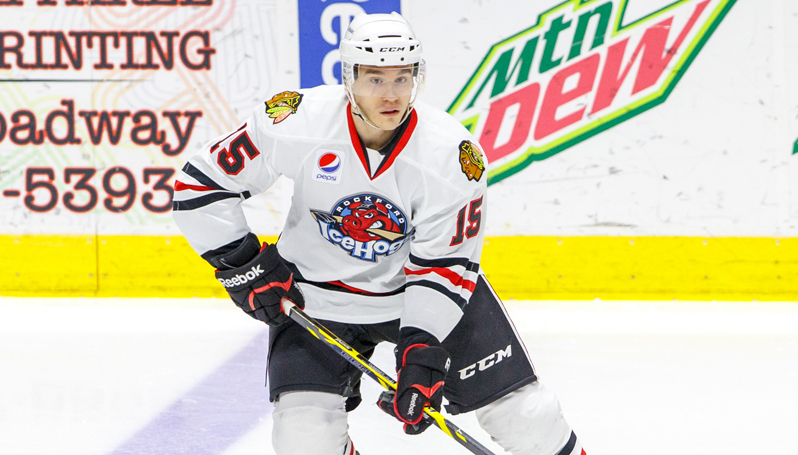 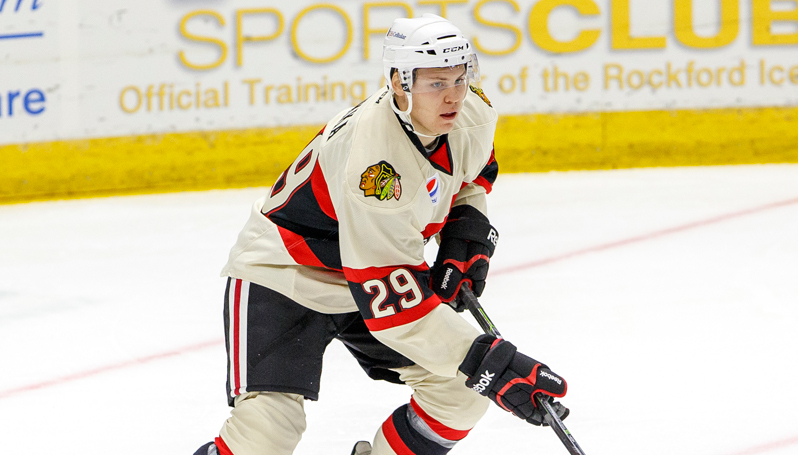 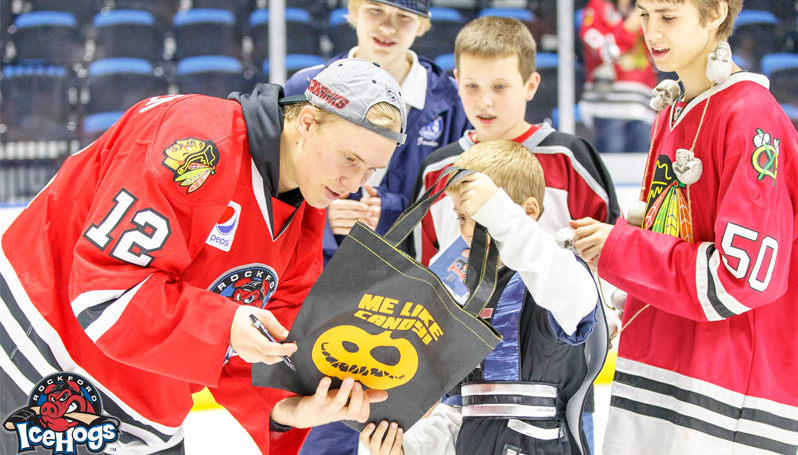 Blackhawks send Corey Tropp to the Albany Devils. 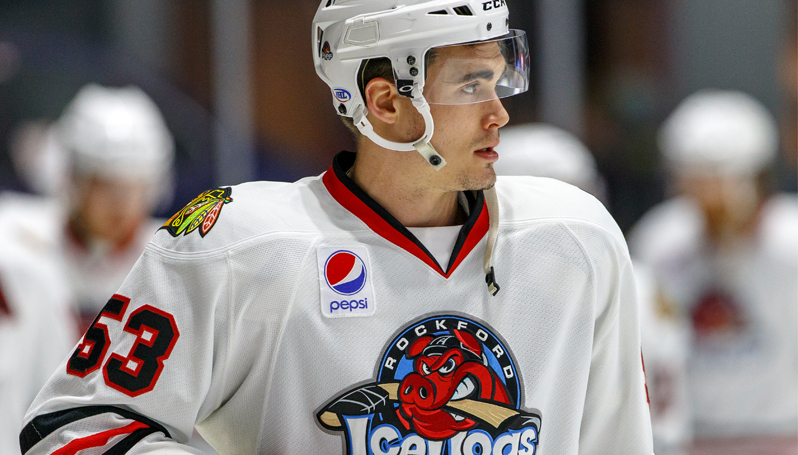 IceHogs training camp roster now stands at 17 forwards, seven defensemen, and one goaltender. 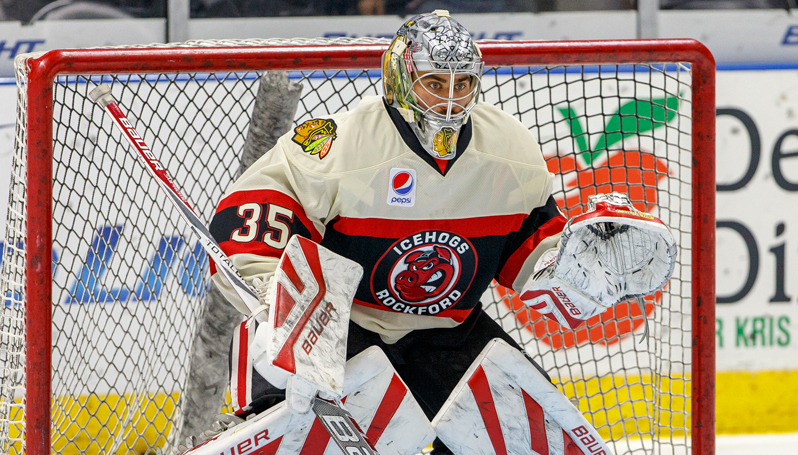 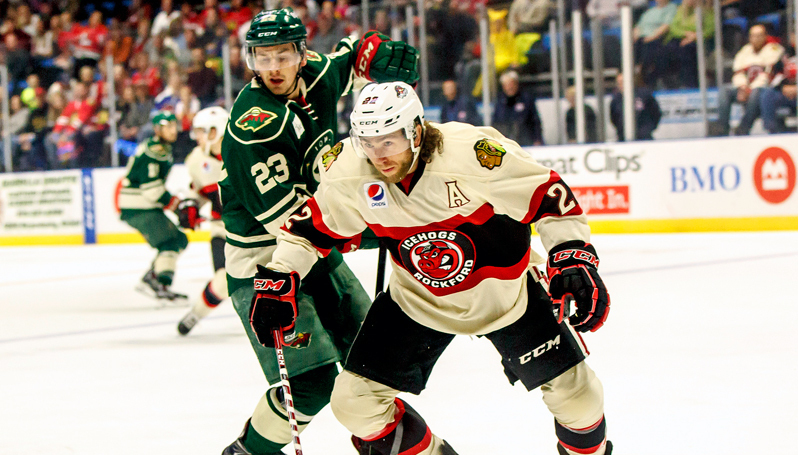 Rockford's comeback falls short in a shootout. 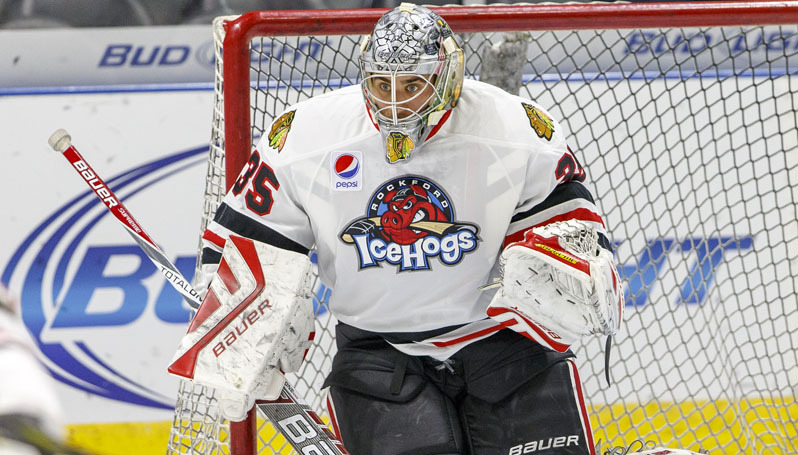 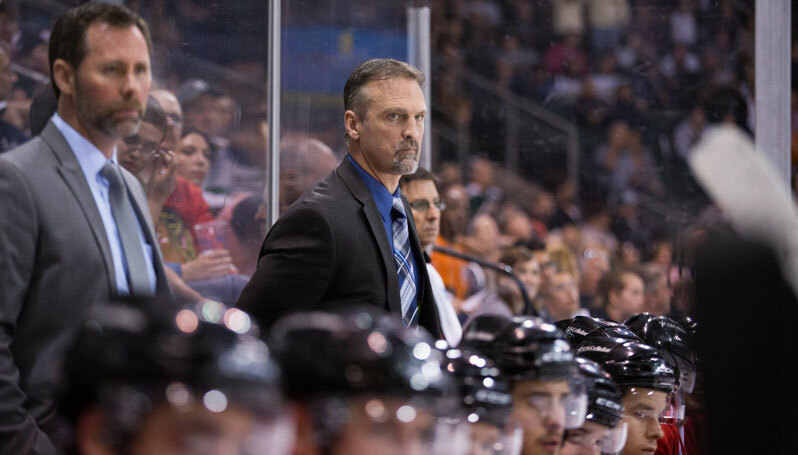 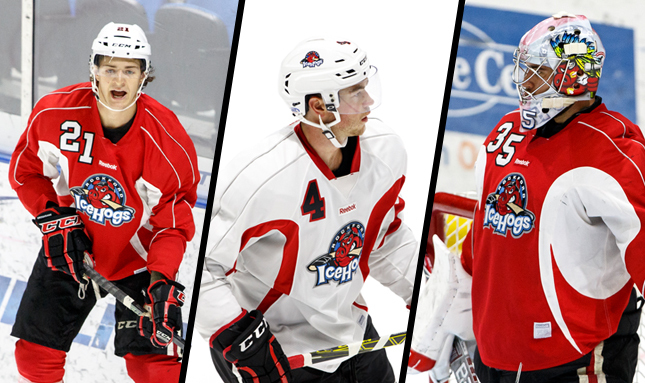 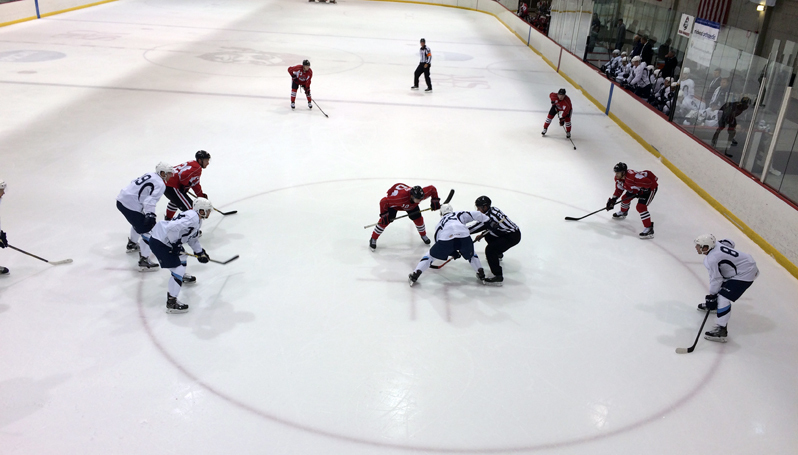 IceHogs training camp roster now stands at 16 forwards, 11 defensemen, and three goaltenders.